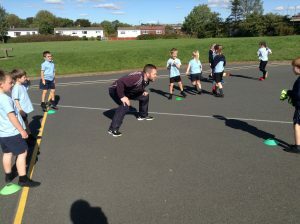 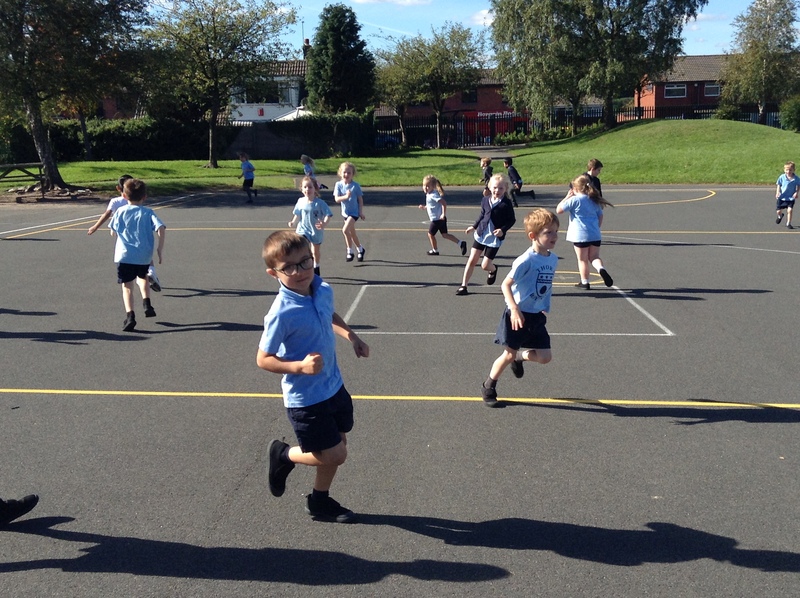 PE was lots of fun this week. 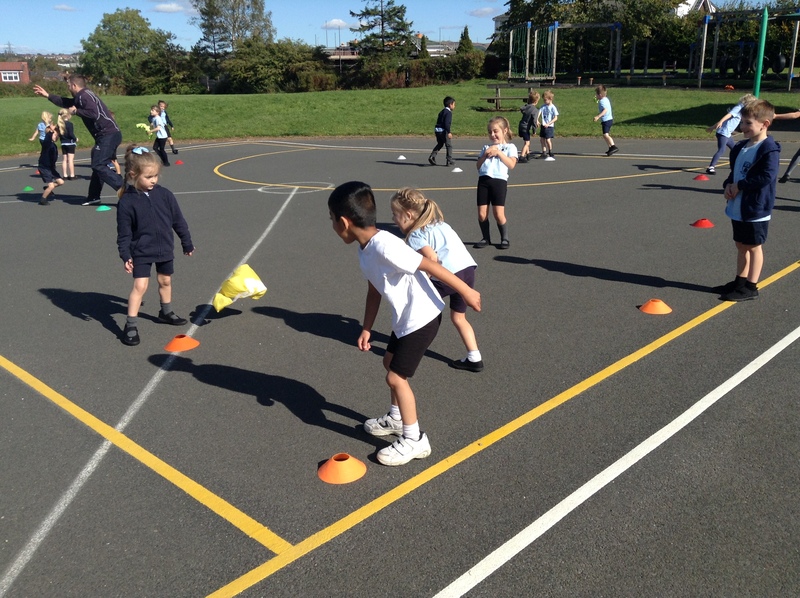 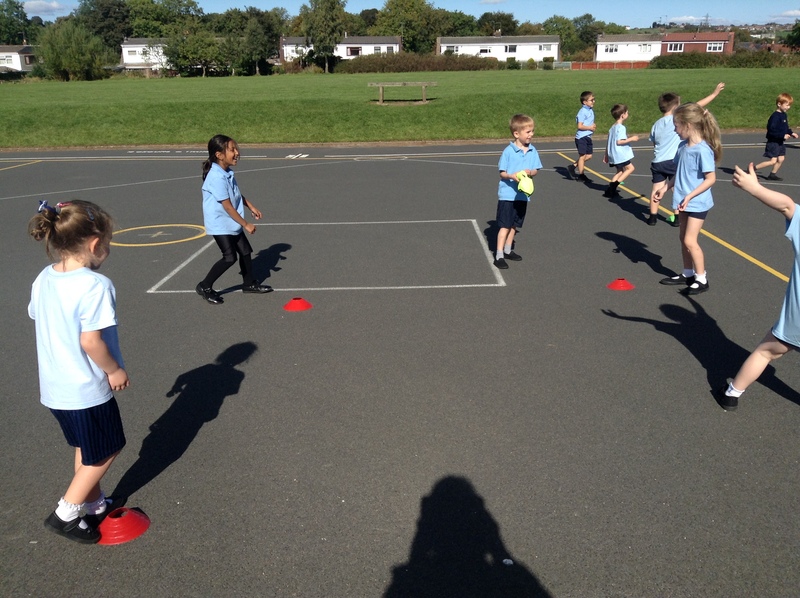 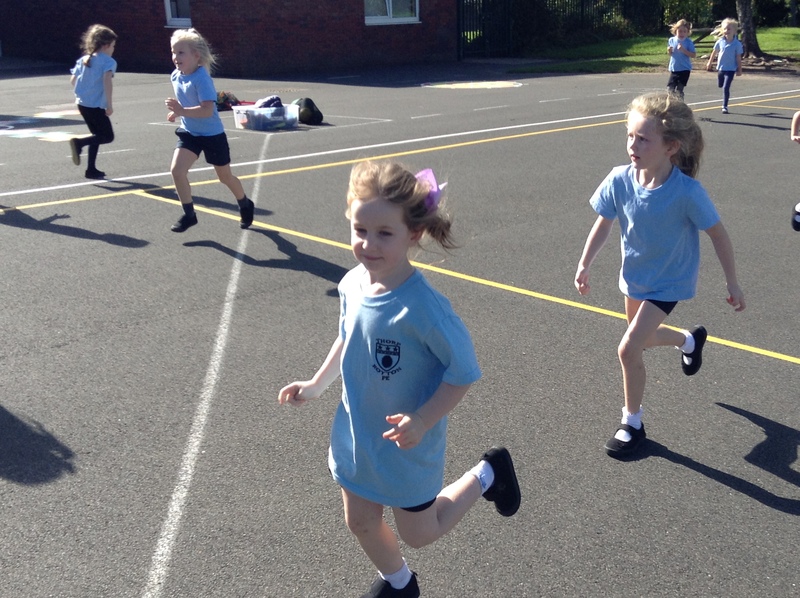 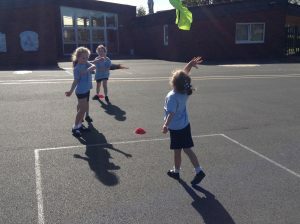 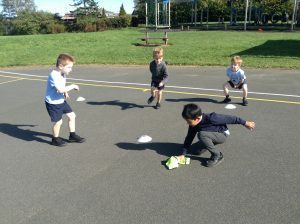 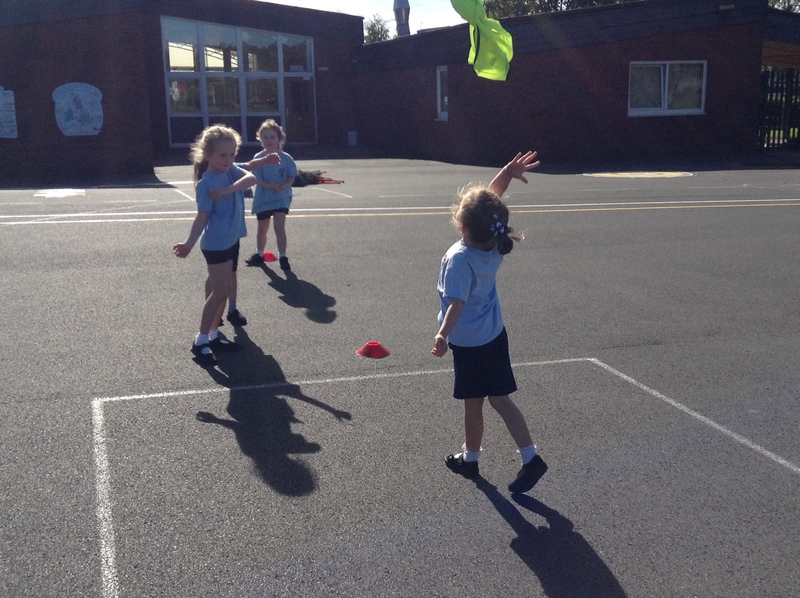 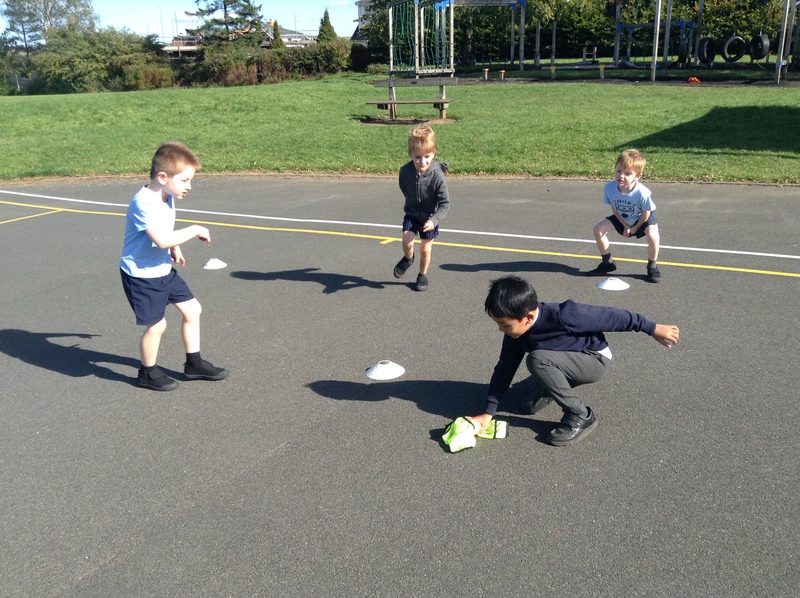 We did lots of running around and practised out throwing and catching accuracy. 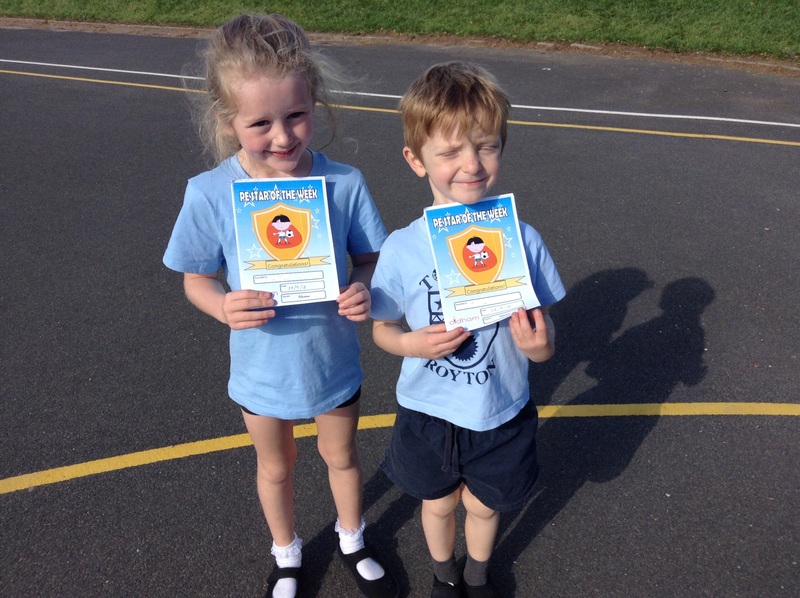 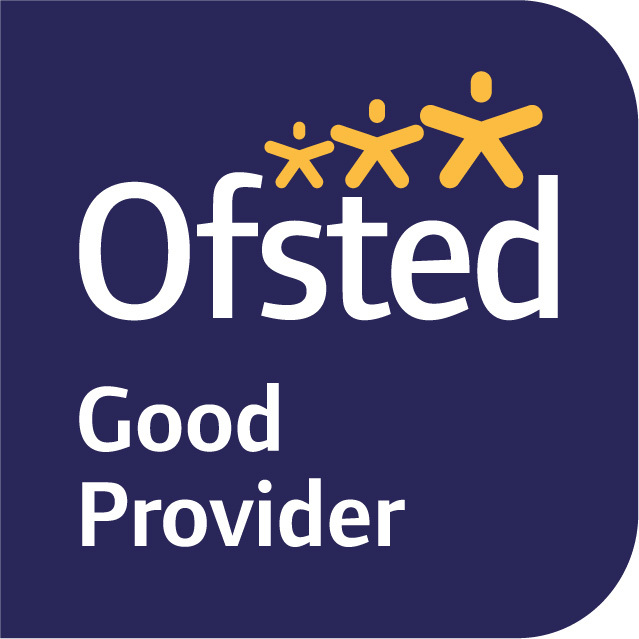 Two of the children were awarded star of the lesson for their participation and effort. Everyone had a great time!